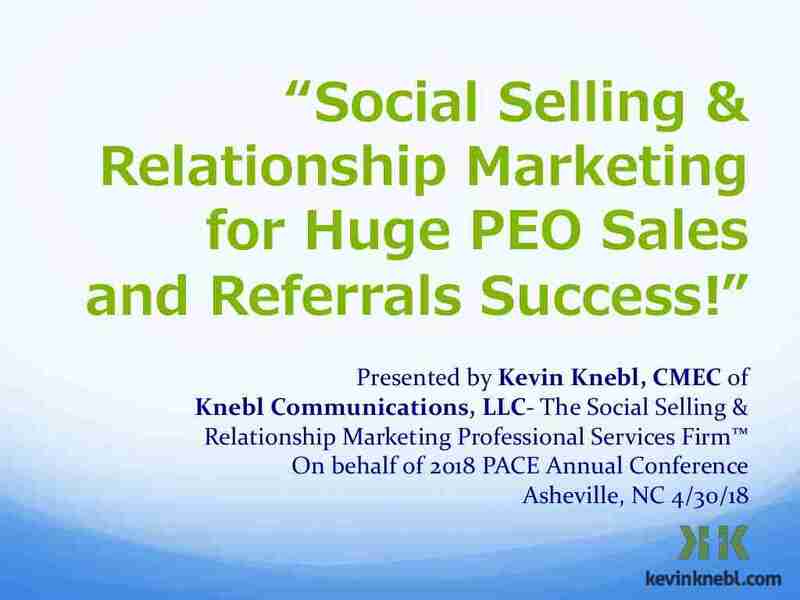 Presented by Jay Kempton – President & CEO, The Kempton Group. 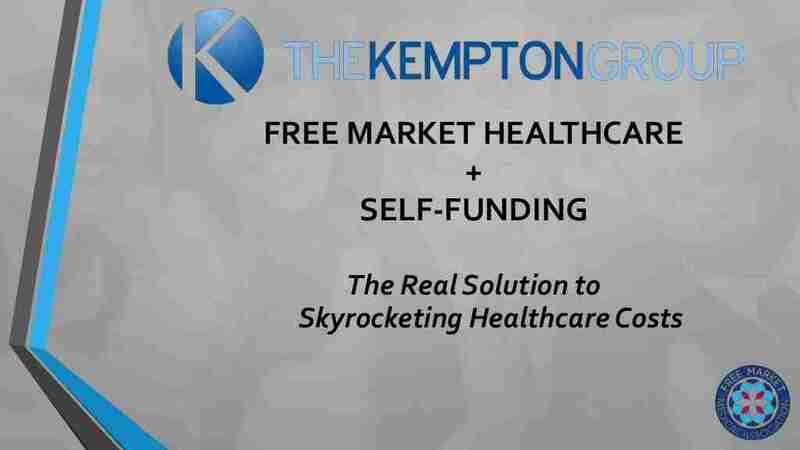 Mr. Jay Kempton, CEO of the Kempton Group and Co-Founder of the Free Market Medical Association presented on the way that incorporating the free market into self-funded benefit plans can save employers significant dollars! 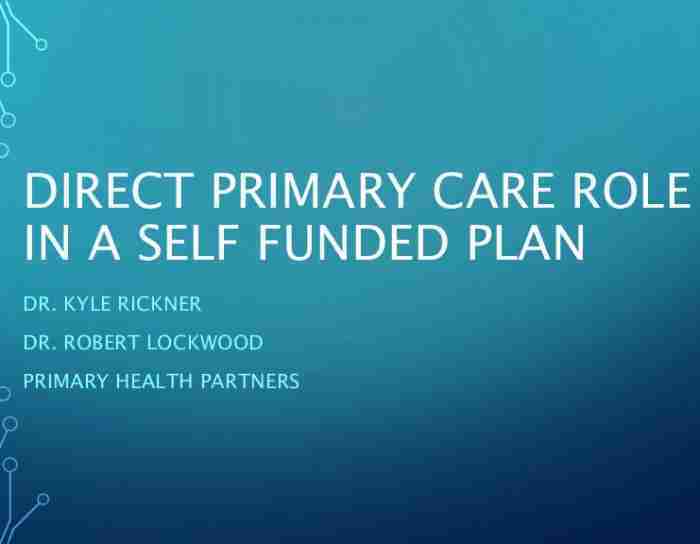 Learn how you can incent your participants and employees to shop for VALUABLE healthcare goods and services, from procedures and tests to Direct Primary Care.